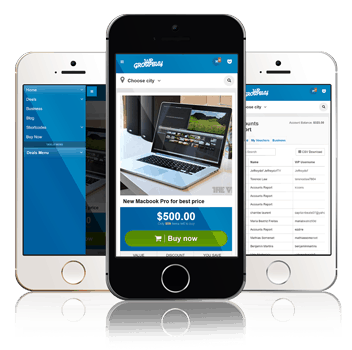 WPGroupbuy comes with responsive and flexible design, from 1140px to 320px. You don’t have to worry about your site when it’s viewed on tablets or mobile phones. Your client will be happy and will have a better mobile shopping experience. Scan the next QR code to view demo..
With WPGroupbuy theme, you can create deal offers easily and quickly. Start business opportunities on your own daily deal website, the new WPGroupbuy supports merchant accounts. We have integrated all the necessary ingredients that a Merchant/shop owner needs: submit deal, vouchers management, and viewing sales stats easy. With advanced management tools, you have the ability to control all deals, sales, payments, vouchers, accounts, and view detailed reports. 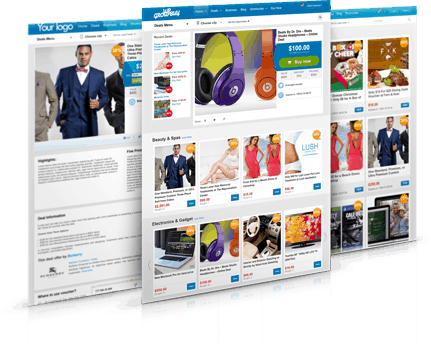 You are able to configure the website with many options. 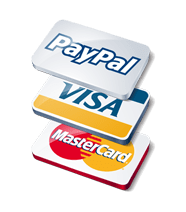 WPGroupbuy supports onsite, as well as offsite payment processing through PayPal and Authorize.net. 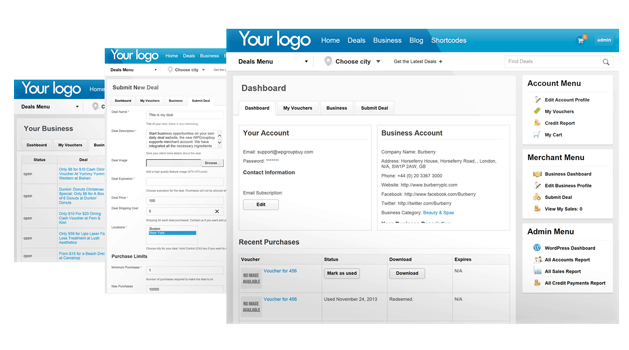 Professional design with more than many page templates, widgets, and is easily customizable. Theme supports theme options and bucket loads of shortcodes..
Theme can be translated easily for non-English speaking audiences with a Built-in Translator tool. Not all features listed here, take a tour and start your own Deal site!